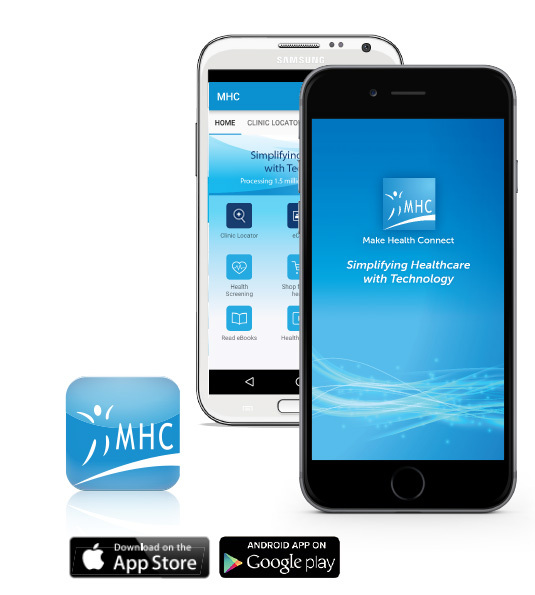 Locate MHC clinics nearest to your current location. Search clinics by type, districts and by opening hours. Note on Abuse: We log the IP Address of users to curb abuse of this App.